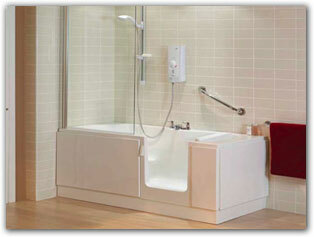 We offer a full range of Bathroom suites to suit all styles and budgets. 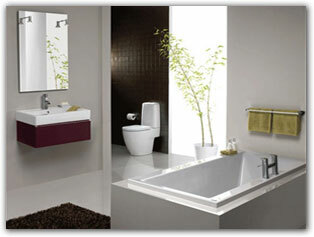 Because we have access to several manufacturers, such as ROCA, IDEAL, RAK and TWYFORD, you are bound to find your perfect bathroom. 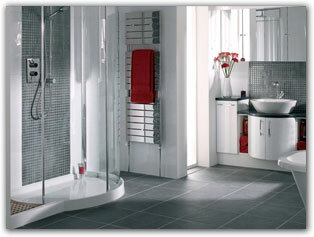 Whether you need a complete independent living bathroom to enable you to bathe in comfort and safety, or just a few alterations to make life easier, we will install the bathroom you need. With a full range of shower cubicles and shower screens available, we will create a perfect luxury shower for your bathroom.